Join the songwriters of the Bethel Music community for this powerful collection of worshipful instrumental music, layering ethereal soundscapes and gentle electronics over anthemic melodies. 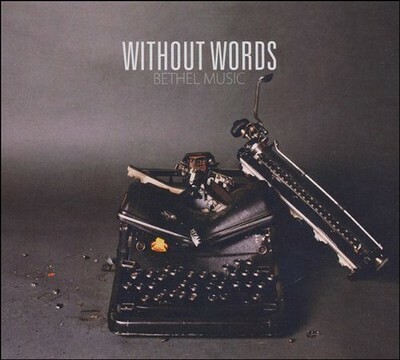 Without Words strikes the perfect balance between new compositions and re-imagined favorites, including "God I Look To You," "What Does It Sound Like," "Worthy Is the Lamb," "Forgiven," and more. I'm the author/artist and I want to review Without Words.